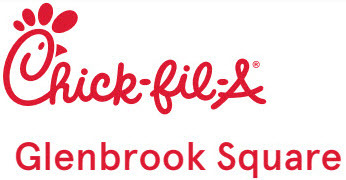 Chick-fil-A Glenbrook Square is owned and operated by Sarah Rodriguez and she proudly carries on the Chick-fil-A legacy. At Chick-fil-A Glenbrook Square, the team member role is more than just a job, it’s an opportunity. In addition to working directly for independent Operator, Kayley Jones, team members gain life experience that goes far beyond just serving a great product in a friendly environment. Chick-fil-A is a great opportunity for people of all ages and backgrounds, and no experience is necessary. 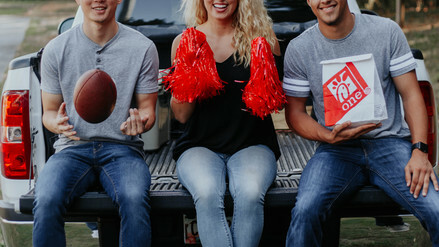 Please consider visiting your local Chick-fil-A restaurant if you’d like to learn more about the team member experience. We are all about relationships! Relationships with our team and who we serve.